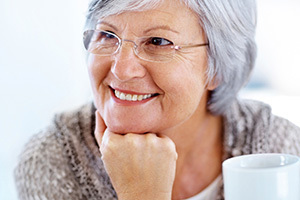 For those who enjoy a cup of tea or java, we’re surrounded by a multitude of choices, click here to learn more about them. 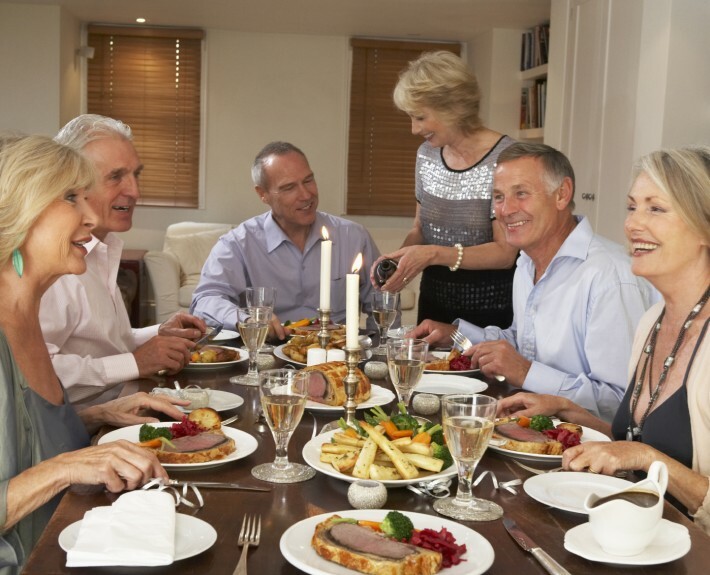 Phoenix Commons is in a prime location for those who enjoy dining out; in fact, our location offers a wide variety of restaurants all within a 2 mile radius. Click here to find out about some of the places we consider gems. 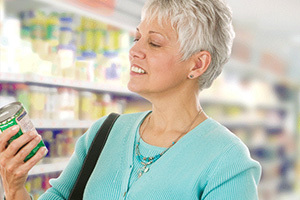 For groceries or fun, we’ve plenty of near-by choices, click here to find out more. While we all enjoy an evening in, sometimes it’s nice to have a night out on the town. Not only is Phoenix Commons within easy reach by car or public transit to entertainments found in San Francisco and Berkeley, there is also an interesting selection of options closer to home; click here to find out more. From golf to yatch clubs; tennis to the library, there is plenty to do in our neck of the woods; click here to find out more.